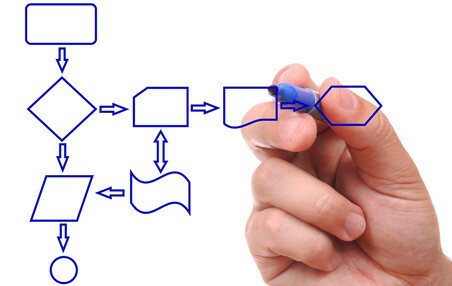 EziLogic provides engineering and consultancy services in process automation and control. Our aim is to allow our clients to unlock the full potential of their assets by the use of relevant automation and control technologies. We are committed to adding value to our customers businesses thus allowing them to realise the full potential in their investment in plant automation and control. Our ‘Innovation in Automation’ slogan means that we will always strive to find a better and more cost effective way to deliver process improvement to deliver increased profitability.